Dr. Shirin Ebadi, a Nobel Laureate and the first woman president of Tehran’s city court, delivered the Gruber Distinguished Lecture in Global Justice at Yale Law School on March 3, 2014. 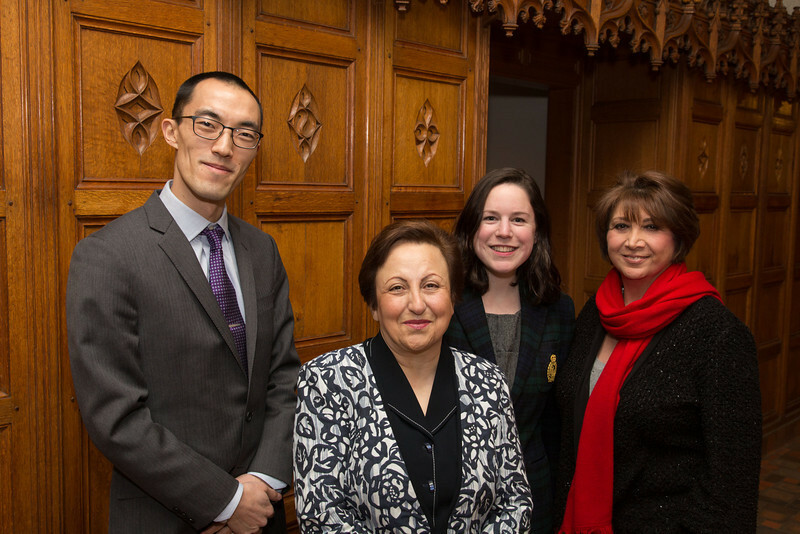 Ebadi's Lecture was titled "Human Rights in the Muslim World." Photographs by Harold Shapiro.